I’m baaaack! So so sorry for my absence.. I’m actually off work for the past while on a little mini holiday so I was away for a few days visiting the boyfriend.. But now, I’m back and ready for business! Wooh! Today I’m going to be reviewing an eye cream which I actually bought a gazillion years ago…(slight exaggeration) but have only started using recently! I’ve gotta say, I’ve always been quite cynical about eye creams and eye gels etc.. I’ve always thought that they were an unnecessary expense and never really made any difference at all to your eyes whatsoever. 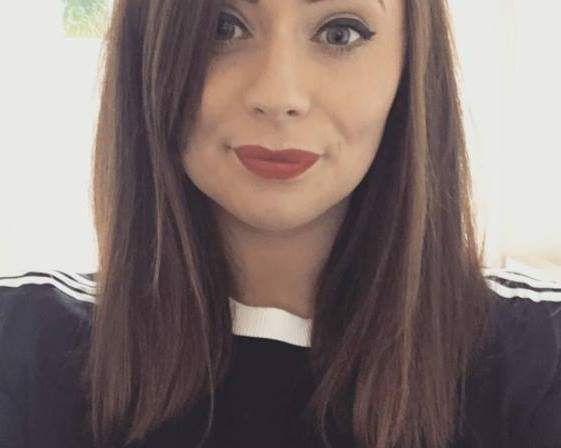 HOWEVER, recently my sleeping pattern has been completely messed up, work was tiring me out and I was also pretty stressed… all of those took it’s toll on my skin but also on my eyes.. resulting in puffy tired looking peepers. 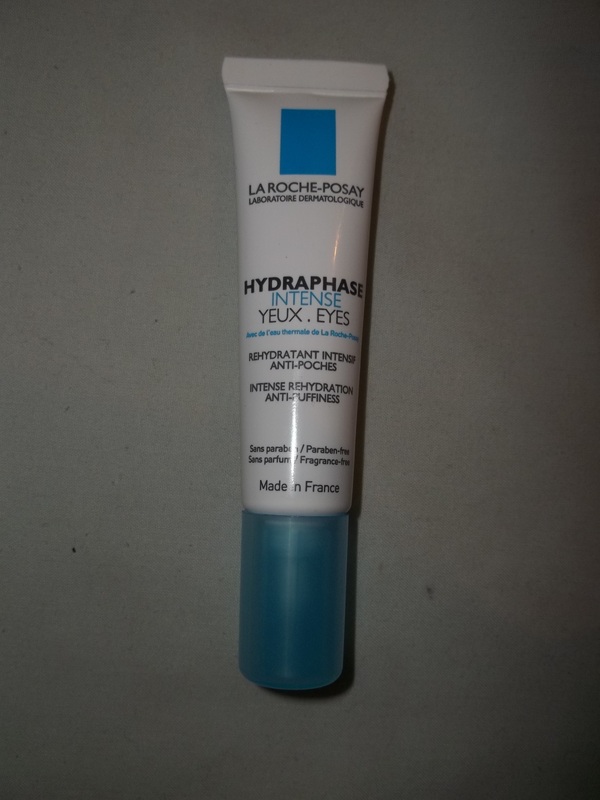 As you can probably imagine, this is not a very attractive feature to have on your noggin.. so I made a dash to my crazy drawer of products that i’ve bought and never used.. and VOILA… I came across the La ROCHE-POSAY Hydraphase Intense for eyes… which states is for “intense rehydration anti-puffiness”. This is exactly what I needed, so I decided to start using it immediately but I had no high expectations. This amount here is actually even too much for both eyes. You really only need the smallest teeniest amount.. so eh…squeeze lightly… hmmm…. The bad boy in all its glory! Overall, I really enjoyed using this cream. It’s light, doesnt irritate my eyes or the skin around it. The tube is only teeny ( a mere 15ml) but a little goes a seriously long long way. AND lastly, it actually does what it states it will do. The ONLY downside to this product was its price. I think I paid roughly nearly 17 yo yos for this bad boy.. but the price does vary depending on where you buy it. This is quite pricey for such a small product..however because the product has been so impressive…it has somehow justified itself to me. I would love to try out some more eye creams.. perhaps some cheaper ones that do just a good a job as this one ( wishful thinking) so please please let me know if you have any recommendations! That’s all for now guys! Thank you for reading! And i gotta say it feels goood to be back in the game! Before I go, I’d just like to make a teeny announcement! I recently reached over 300 followers on this blog and I cannot put into words how exciteable and deliriously happy this makes me feel!!! I want to thank, once again, each and every one of you that has followed and read my blog! Y’all make me such a happy hippo! I will be doing another giveaway soon,.. so keep your peepers peeled fo’ that!! 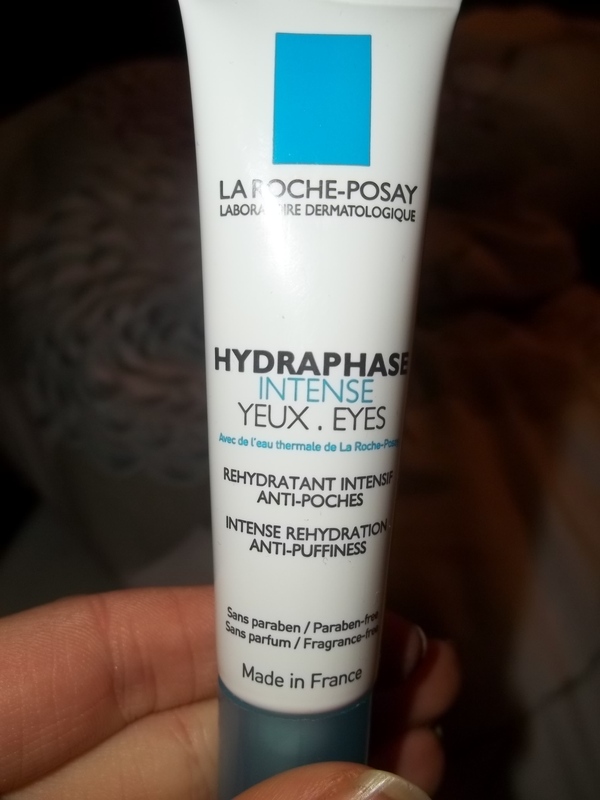 I’ve never tried anything by La Roche Posay that I haven’t loved! I completely agree with you! 🙂 What has been your favourite? probably the Effaclar Duo, corrective fluid thing, just because I don’t know of anything else like it, how about you? Ooooh I haven’t tried that.. must give that a go.Mine’s a boring choice but id probably go for the hydreane riche moisturiser.. cause it works so well for my insanely sensitive skin. Well I haven’t tried that! You’ve got a sister in the sensitive skin department though. It’s pretty sucky isn’t it! I used to find it insanely difficult to find any products at all to use on my skin but now, luckily there are a few more products on the market.